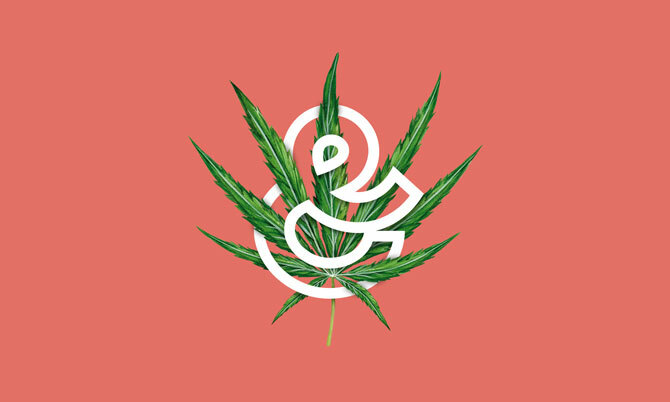 Applied Arts Mag - Editorial - Blog - Eighty-Eight's New Brand Positioning for Cannabis Company Lift & Co.
Eighty-Eight's New Brand Positioning for Cannabis Company Lift & Co. 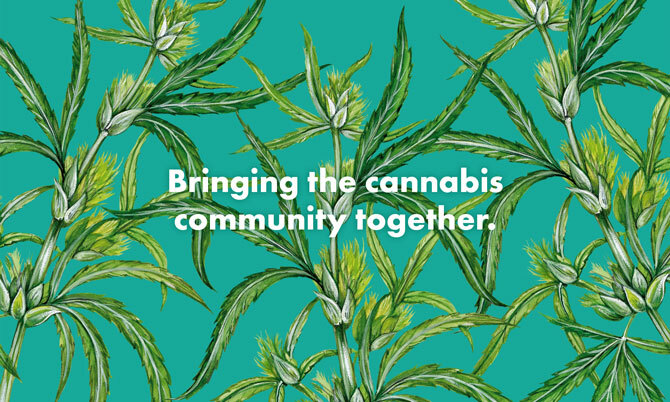 Ahead of the legalization of cannabis in Canada this summer, Toronto creative agency Eighty-Eight just completed a brand repositioning for its first cannabis client, Lift & Co. 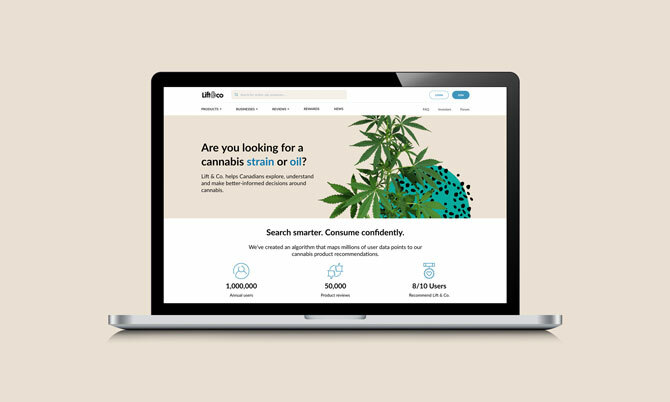 Lift & Co. is an online cannabis review resource that allows users to read and post reviews on medical marijuana strains and products. 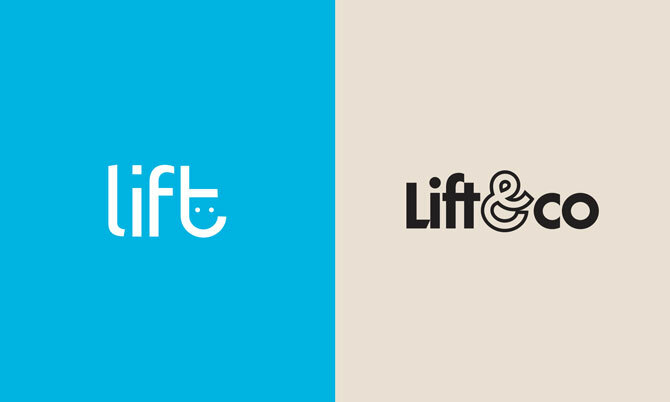 One of the initial changes was renaming the company from Lift to Lift & Co. Lift, which was founded in 2014, recently had to contend with sharing the same name as Lyft, a ride-sharing app—despite the latter having rolled out in Canada in late 2017. 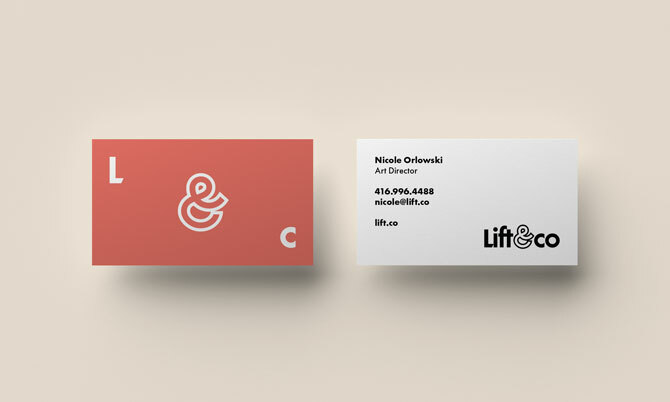 The Lift team looked for ways to build on their existing name without losing brand recognition, and kept coming back to the online community they’d been developing for four years. 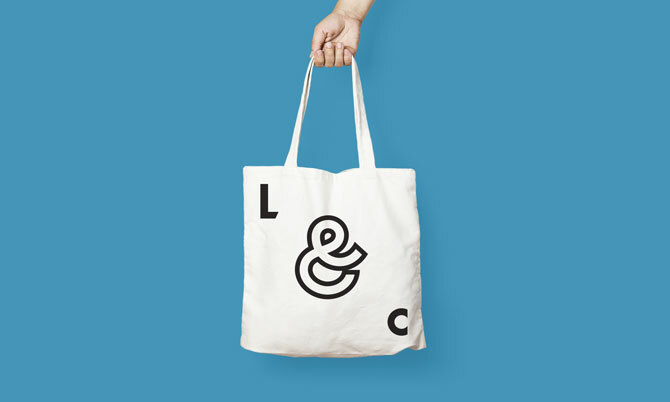 “The ‘& Co.’ stands for connection, community and collaboration,” says McAlister. 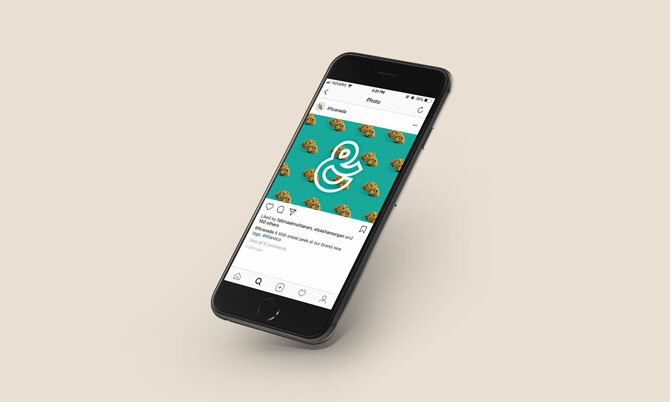 As more people turn to the internet for unbiased information about cannabis and cannabis products in the wake of legalization, Lift & Co.’s brand identity is designed to appeal to the widest audience possible. McAlister notes that the long-running stigmatization of cannabis is in direct opposition to feedback from Lift & Co.’s consumers, who have said the drug carries many positive benefits. “It was important when we went through the rebrand that we retain the positive association that was in our original logo,” she says. The new word mark is more authoritative while retaining the upbeat sentiment of the former logo with the ampersand’s distinctive, upturned finial. 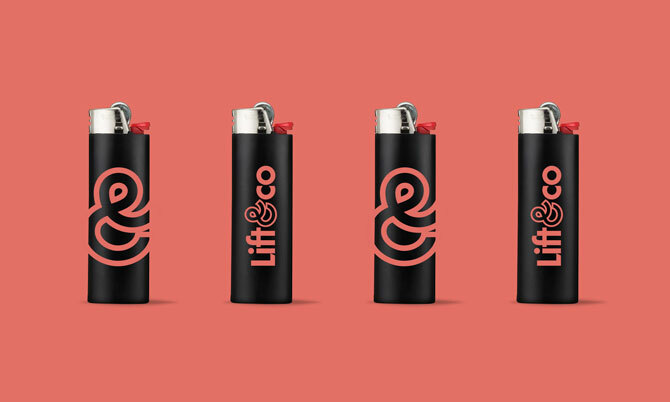 To celebrate the branding, Eighty-Eight devised a promotional contest, #LiftOff, which offers participants the chance to win a hot-air balloon ride or tickets to the Toronto Lift Expo, the Lift & Co.–run cannabis trade show running May 25-27 at the Metro Toronto Convention Centre.